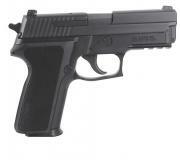 Sig Sauer P229 Standard 9mm 3.9"
The P229 was the first pistol to be manufactured in Exeter, NH. Available in 9mm, .40 S&W and .357 Sig, the P229R is one of the most popular Sig Sauer pistols and carried by thousands of law enforcement professionals throughout the country. 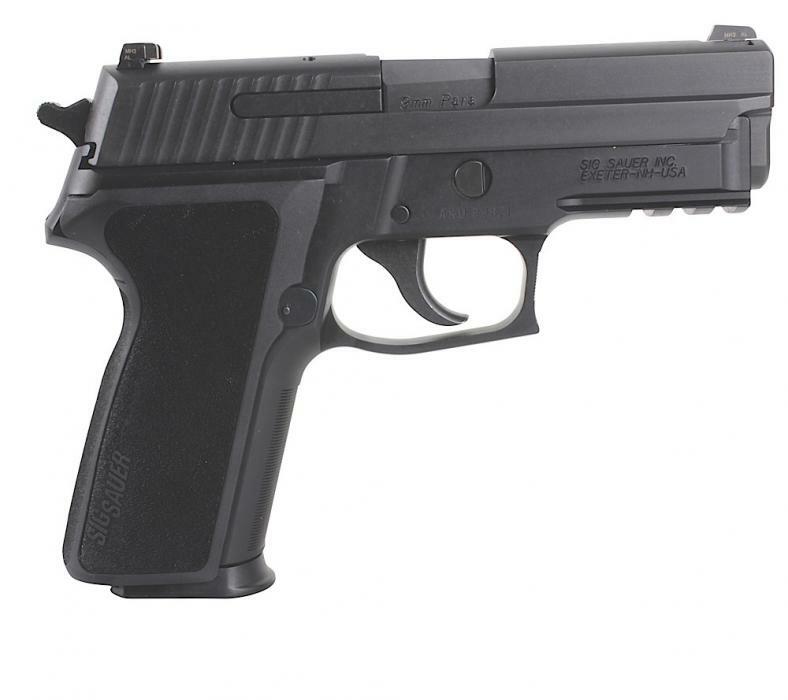 The compact size of the P229R makes it ideal for concealed carry. This version has the designed slide profle and ergonomic grip.